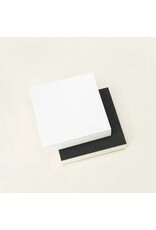 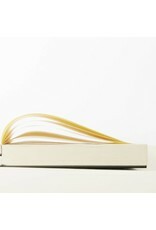 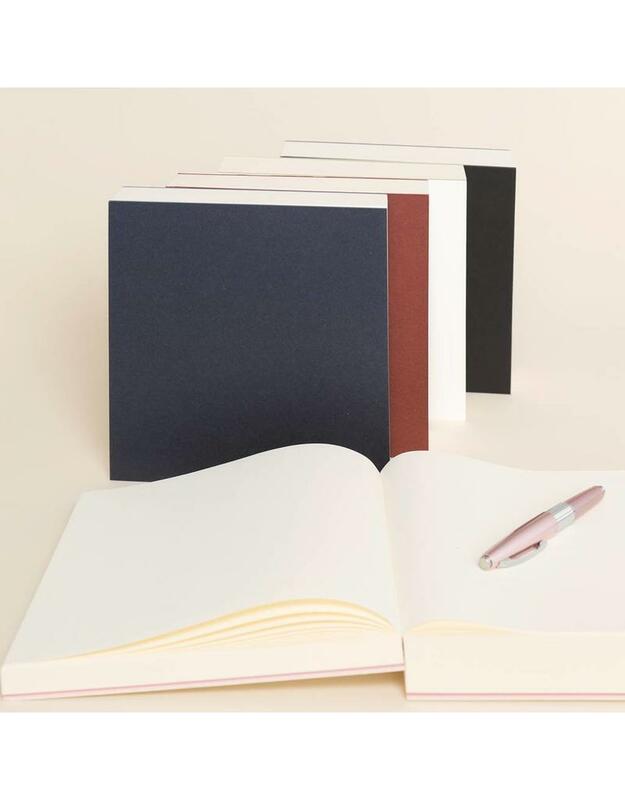 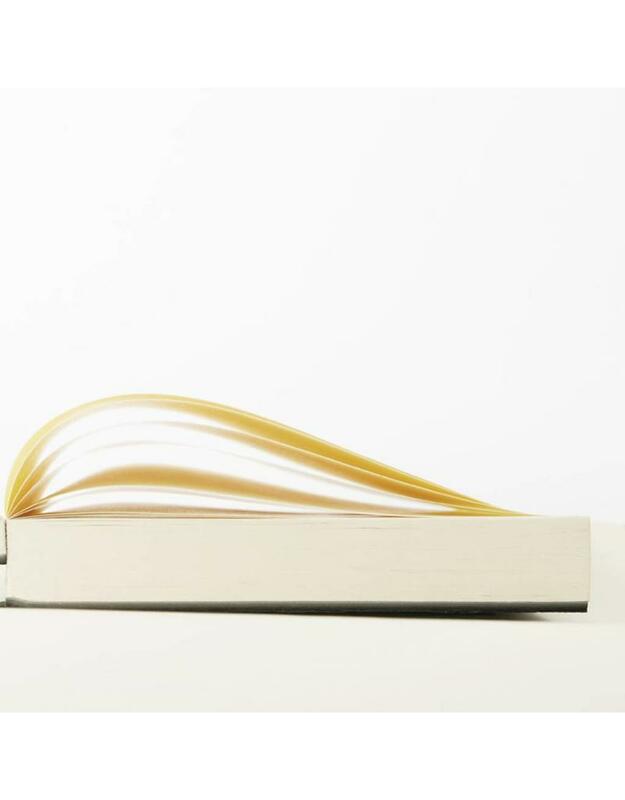 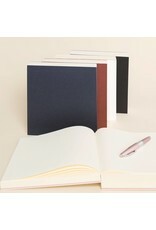 This substantial notepad will amply serve for even the most copious of note-takers. 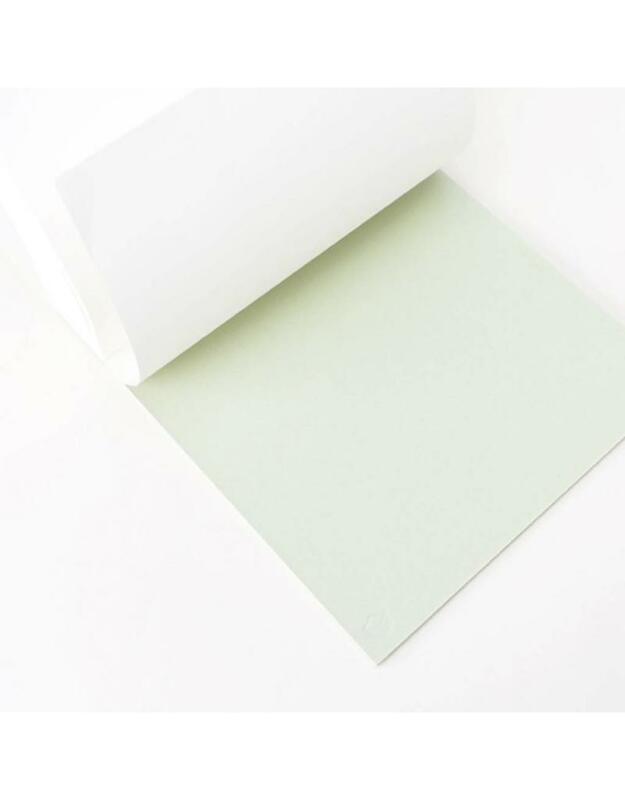 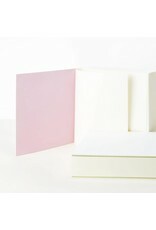 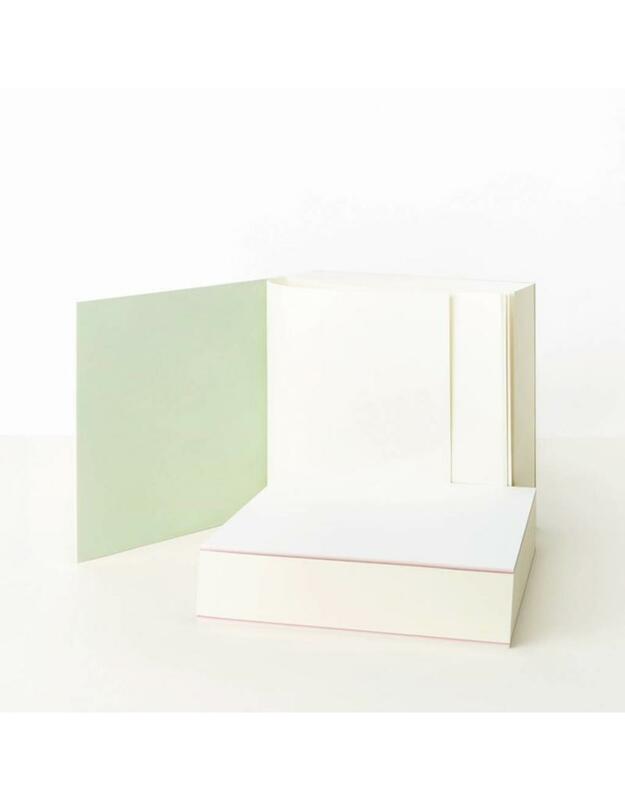 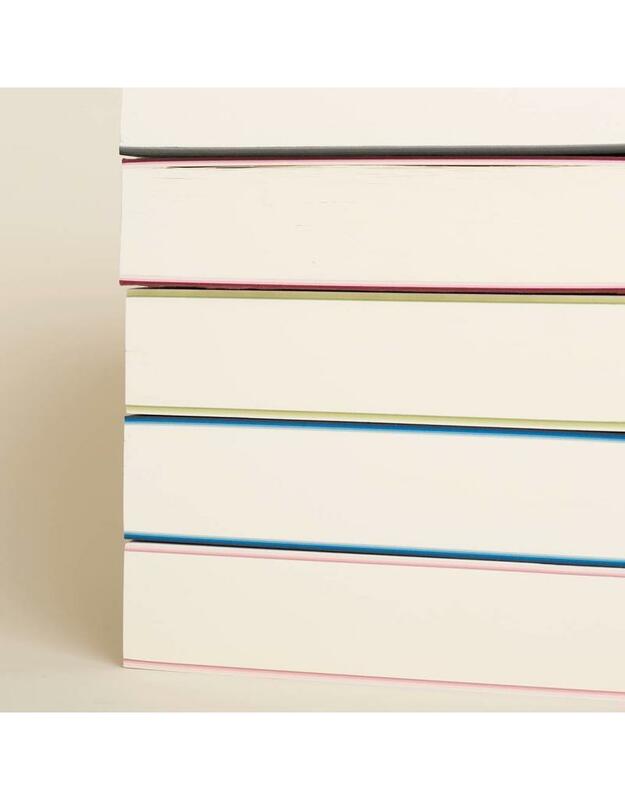 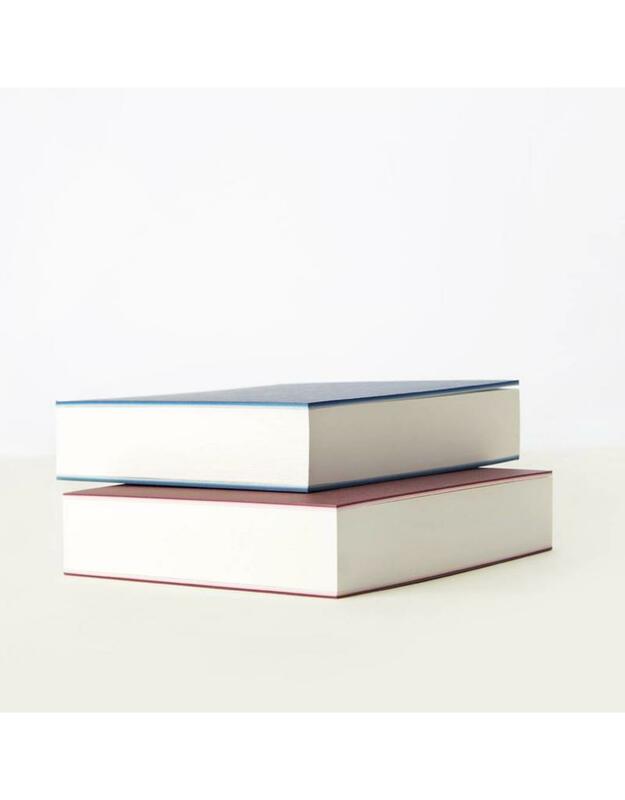 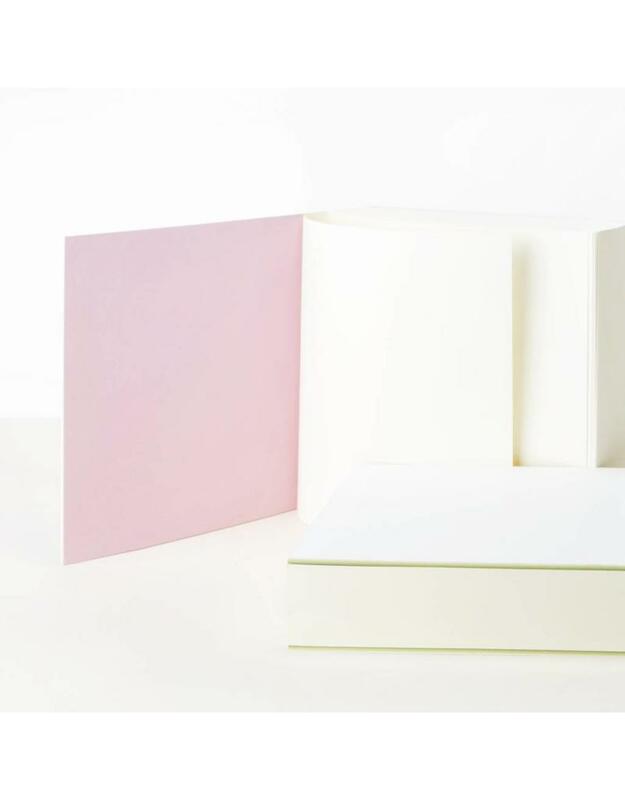 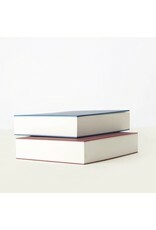 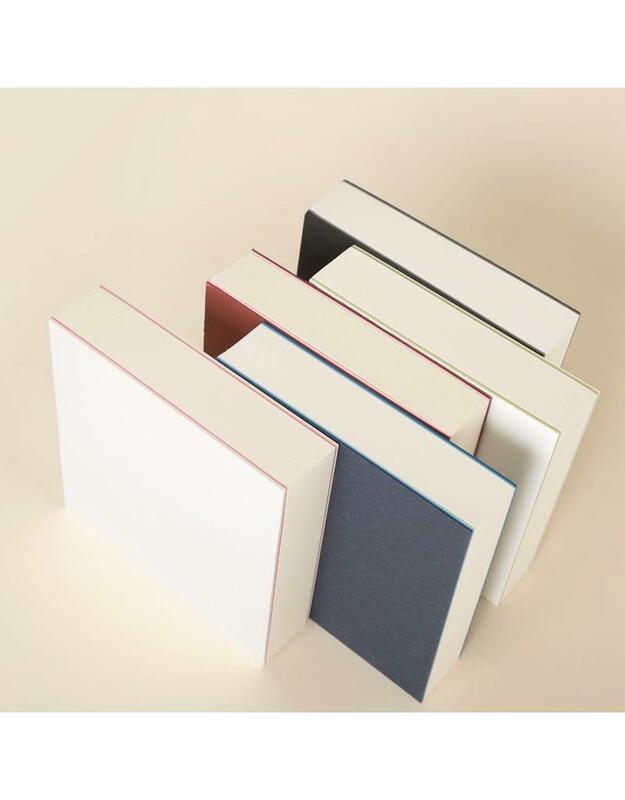 350 sheets of smooth lightweight Japanese paper rest between sturdy board covers. 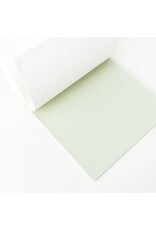 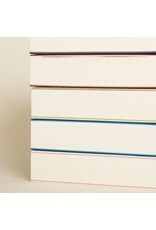 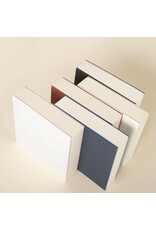 Glue binding allows individual sheets to be torn free cleanly. 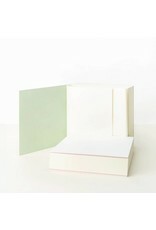 Measures 7" x 7".